The One has warm and soft scent with good lasting power. The sweet fruit notes in the opening are beautiful balanced, Then comes the floral heart with warm amber and vanilla in the bottom - the notes blend very well and it's hard to pick out the individual notes. 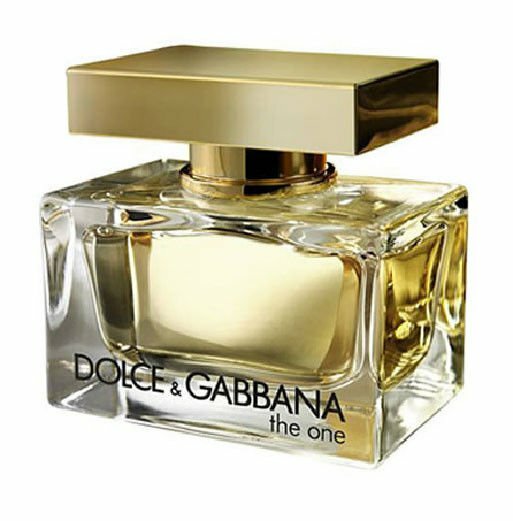 The One is a very well done designer fragrance. Overall it is a soft, cozy, warm, very feminine and sensual perfume.